I’m pleased to announce to you that Microsoft Office is now Available on Android, you can now get the new Word, Excel and PowerPoint apps for Android phone. Download them using the following links. 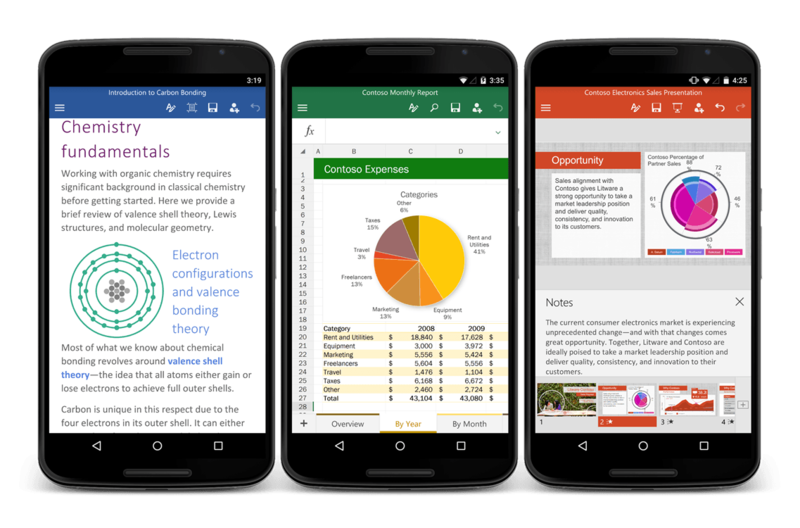 It will be suitable for Android users who spend most of their time using Office as opposed to Google Docs.